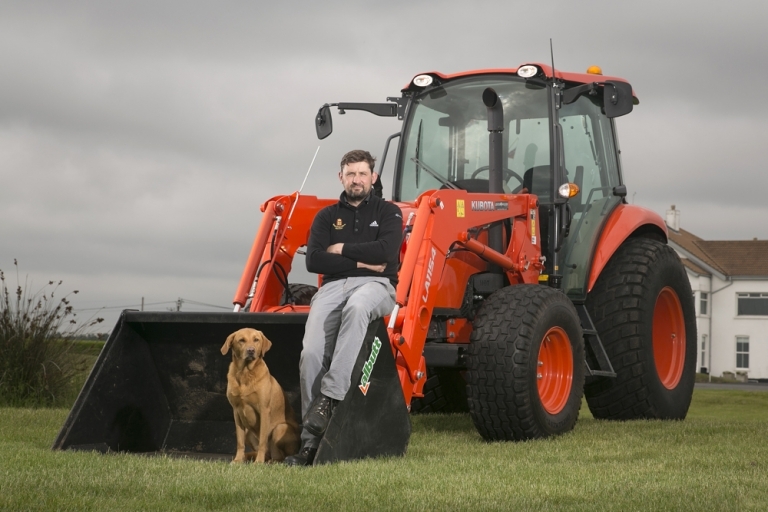 There’s a good chance that you’ve seen a Kubota tractor without realising it. They are a global agriculture product manufacturer, from tractors to combines. 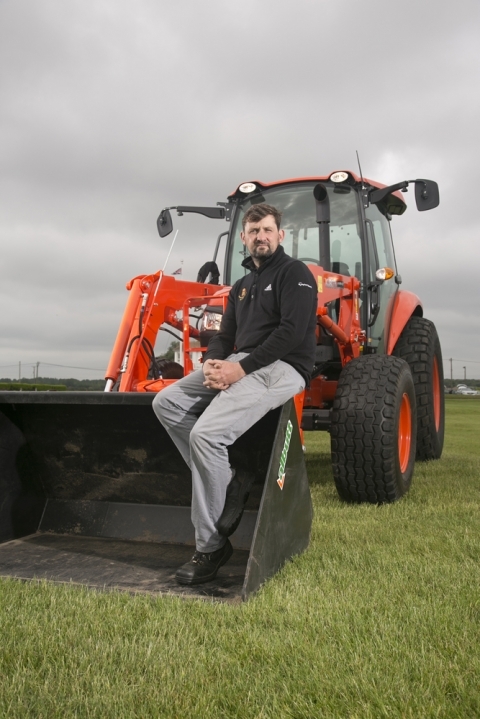 The case study and editorial photography for Kubota was to provide a cover shot and images to illustrate a case study article, shot on location at the Royal Cinque Ports Golf Club. Despite its name, Royal Cinque Ports Golf Club resides in Kent and its 18- hole championship links course is rated by Top 100 golf courses as the 15th best out of the thousands in the whole of England. The club has hosted two Open Championships, in 1909 and 1920, is a current Open qualifying venue and is the home of the Halford Hewitt Public Schools Championship, the largest amateur tournament in the world. 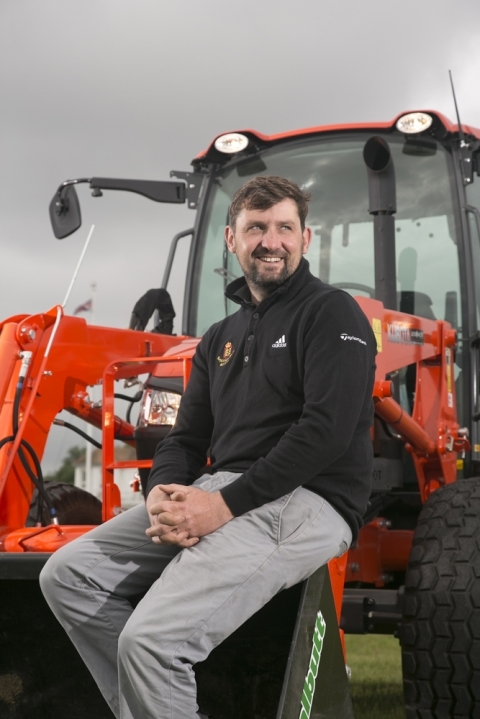 Featured in the shoot was the course manager James Bledge and their new Kubota M6060. With early morning rain and dark skies and zero sunlight, we had to work fast with the location lighting working off a battery pack. Slinging the kit in the back of a golf cart, I drove across the course with James’ dog next to me in the passenger seat, to the quickest place to set up and shoot before the rain returned. For a couple of the pictures we popped a light inside the cab of the M6060 just to make James more prominent. If you’re looking to add some more case studies to your sales brochures or online content, we’d love to hear from you. 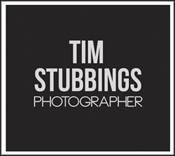 We can shoot on location anywhere in the UK or Europe.